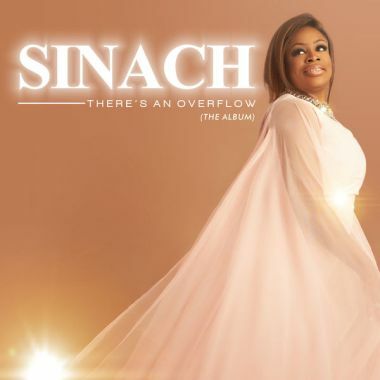 “There’s an Overflow” is a studio album by Nigerian Gospel singer, Sinach. It was released on December 24, 2018, under SLIC. 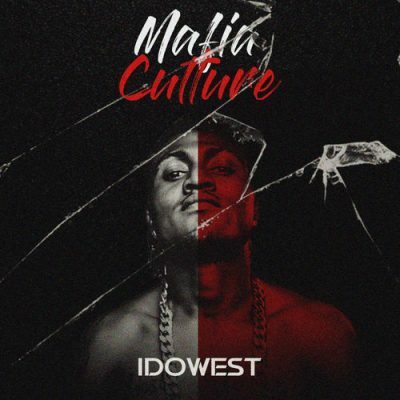 The album contains 12 complete tracks with features from Ebiere and Obi Shine only. It also serves as Sinach’s overall 8th studio album. Stream, download and listen to the Gospel tunes below.